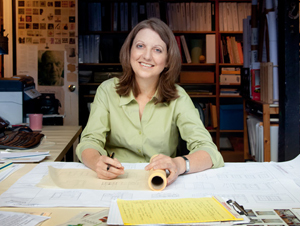 A graduate of Rice University and principal of Gail Schorre Architect in Houston from 1988–2005, Gail has also practiced with I.M.Pei and Partners in New York, in the Houston office of Skidmore, Owings and Merrill and with the Houston and New York offices of Gensler. 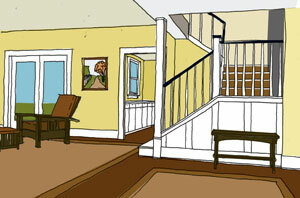 She also has worked with the National Trust for Historic Preservation. Her experience ranges from large-scale commercial office and retail buildings, to commercial office interiors and residential projects of a wide variety of scales. Gail is a registered architect in the State of Texas. She has taught classes in residential architecture for home owners, and has taught studio courses in Interior Design as an adjunct faculty member at the University of Houston Department of Fine Arts.